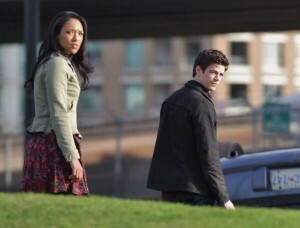 More photos have surfaced from the Flash pilot shoot — we wouldn’t be surprised if Gustin News brought these online too, since they were from the same original source “FameFlyNet” — and these new pics feature a first look at “Barry” and “Iris” – that’s Grant Gustin and Candice Patton – together! 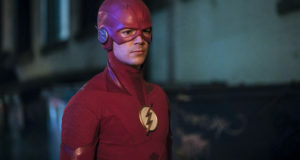 It looks like the Flash pilot shoot is coming together well! You can find more high quality photos from the pilot shoot here. 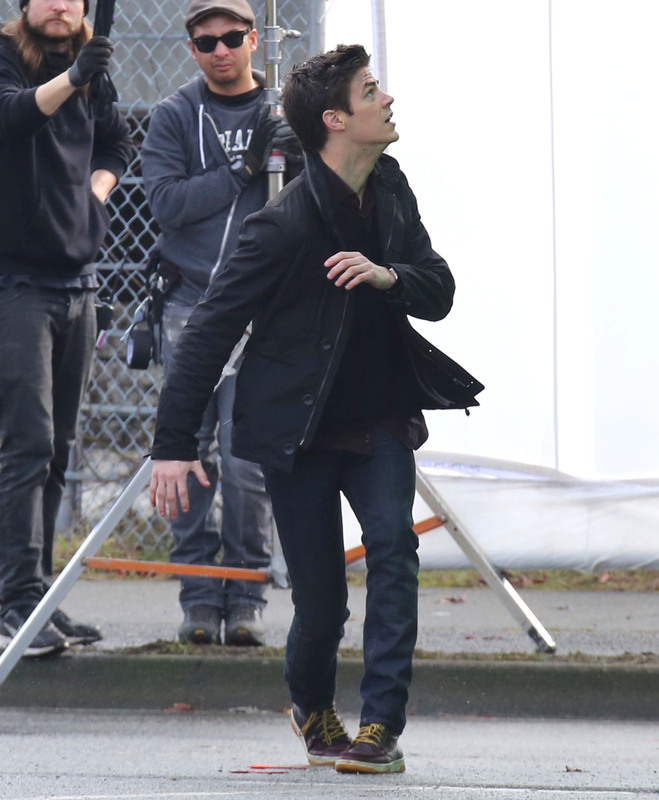 Previous: Photos: Grant Gustin Spotted Filming The Flash Pilot! 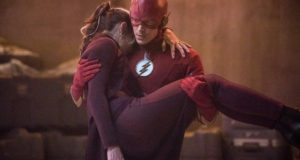 Next: Video: See Behind The Scenes Of A Crash From The Flash Pilot! Sooo damn excited!!!! I hope they show the superspeed in a cool way. 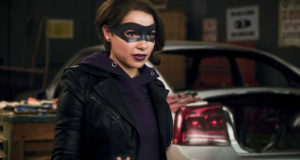 So excited to see Iris! I cannot wait!